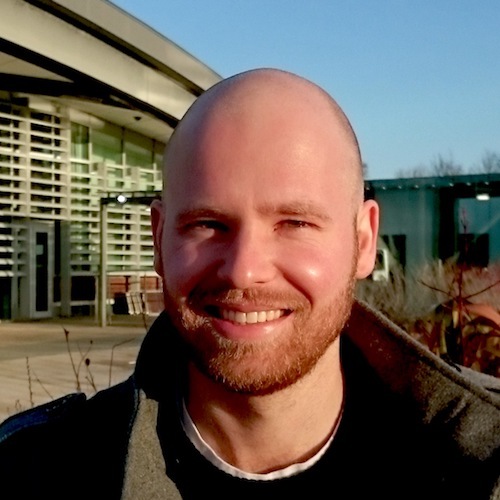 Nils is a computational PhD student in the group of John Marioni at the European Bioinformatics Institute (EMBL-EBI), Cambridge. His work focuses on disentangling the role of transcriptional noise in dynamic biological systems using single cell RNA sequencing data. Recently, he was able to show that immune response is coupled to a tight synchronisation of gene expression which is destabilized during ageing.